On this edition of SCV in the Movies, Bill and E.J. 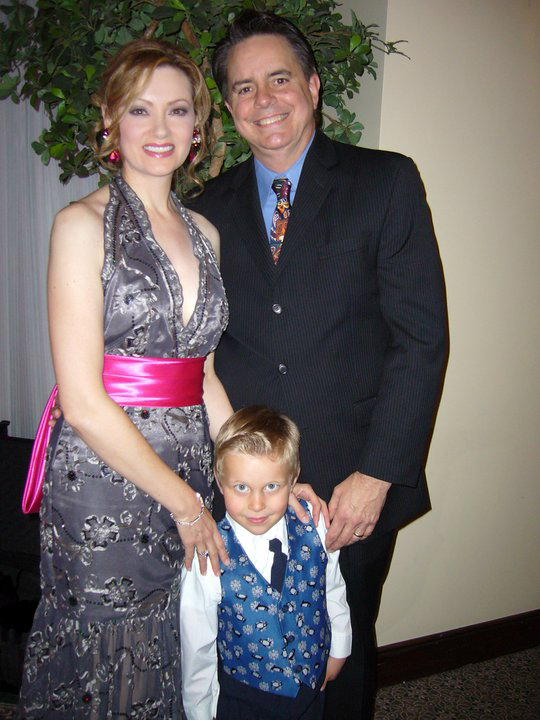 welcome Mary Helen Miller of Rancho Camulos. 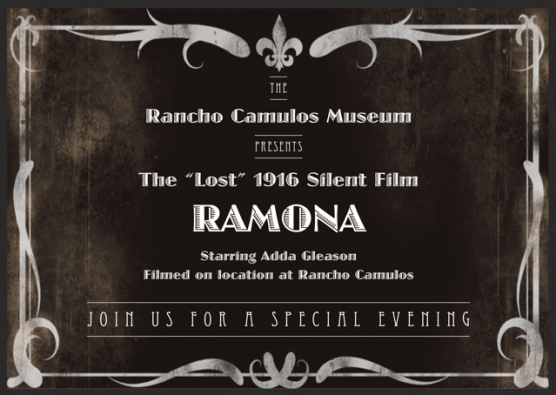 She talks about various events happening including Rancho Camulos Day and Rancho Camulos presents the lost “Ramona” film. E.J. 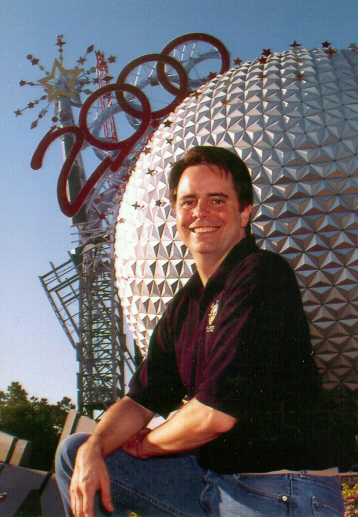 has co-written four books on subjects ranging from the history of Warner Bros. and Paramount to Griffith Park and the Santa Clarita Valley (the latter with Kimi and Dr. Alan Pollack). 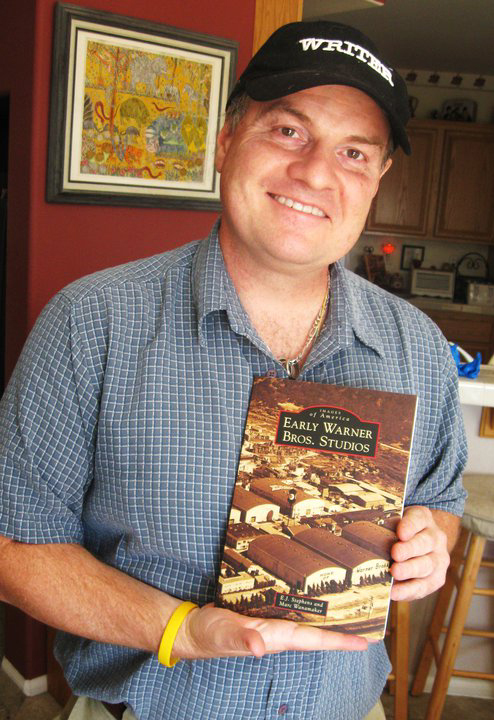 The trio is currently working on another SCV history book titled “Then & Now: The Santa Clarita Valley,” which hit the shelves in early 2014. Fabulous! Wonderful history! Mary Helen, you did a great job!